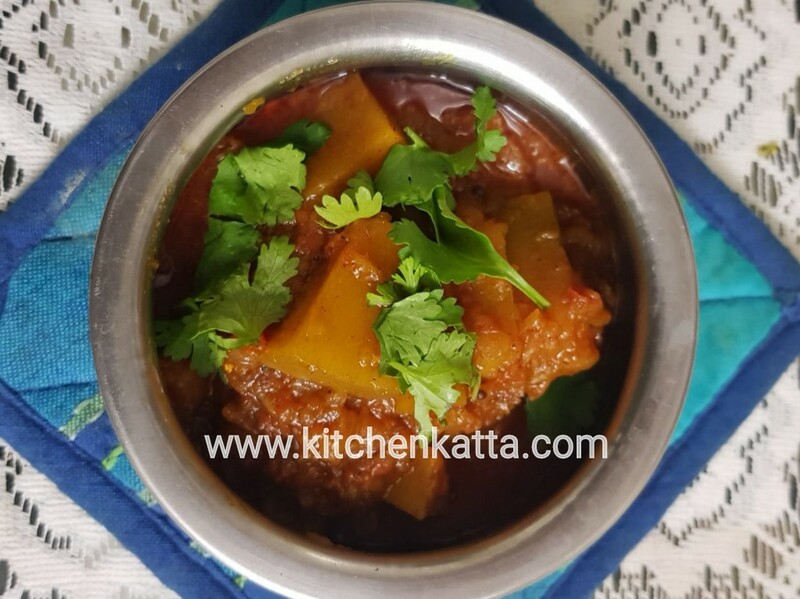 This quick and east Crispy Bitter Gourd will make you love the otherwise bitter yet very medicinal vegetable. 4. 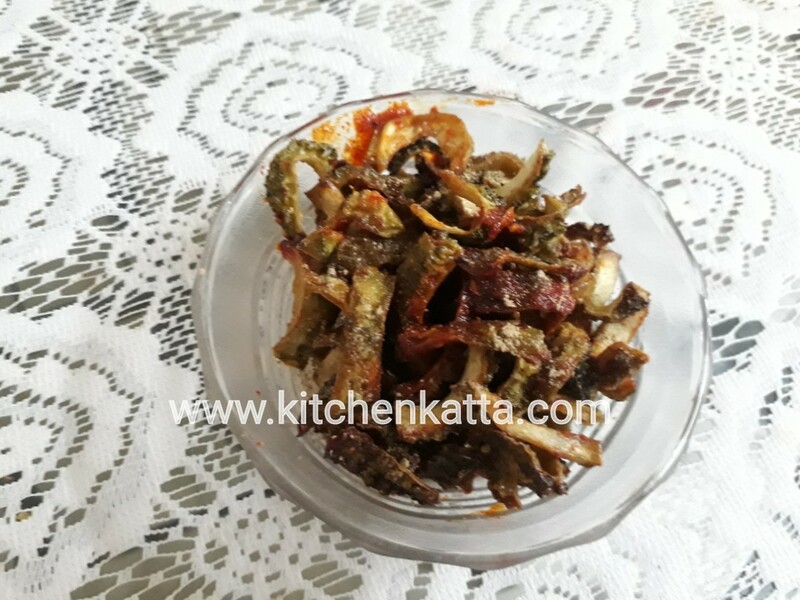 Deep fry bitter gourd pieces till golden brown. Alternatively you can air fry them. 5. Drain bitter gourd pieces on paper towel. Sprinkle red chilli powder and chat masala. Mix well. 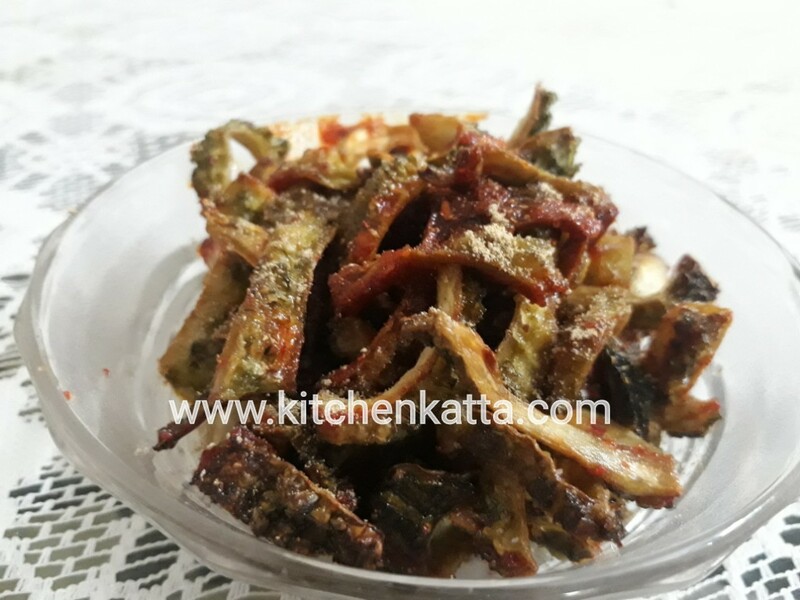 Tasty karela side is ready! 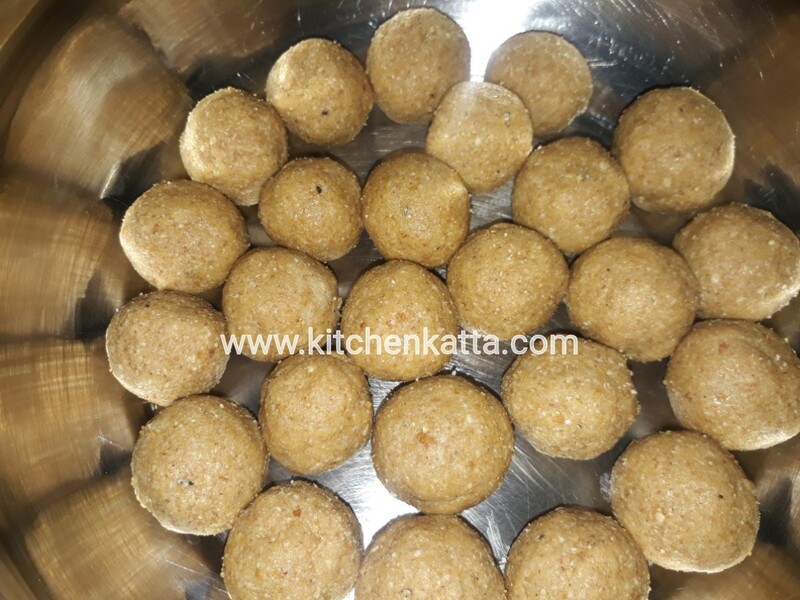 This til kut (powder) laddoo are very easy to make even for newbies in kitchen. And if you have kids and/or elderly members in home these are easy to have for them too than the til brittles or hard til laddoo. 6. Apply ghee on palms and roll into small laddoo. If the mix appears to dry you may add more ghee. 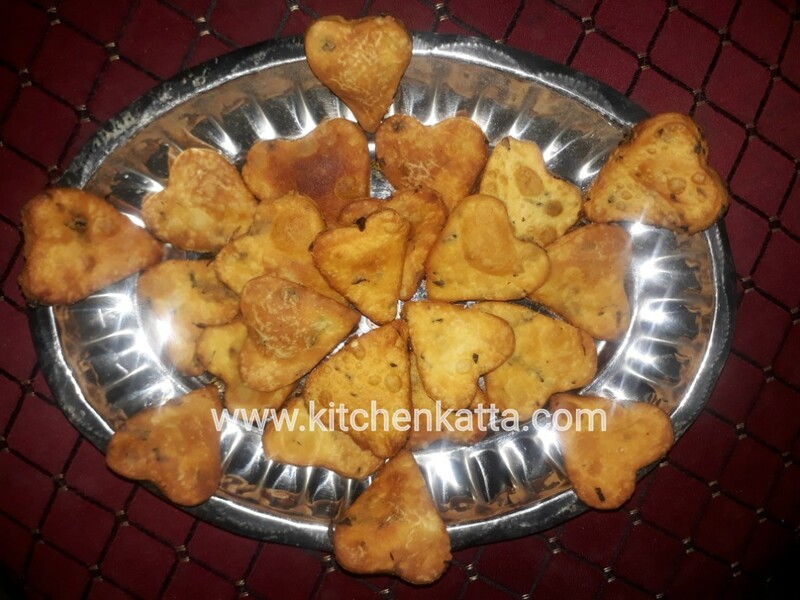 Enjoy your til kut laddoo this Sankranti!! 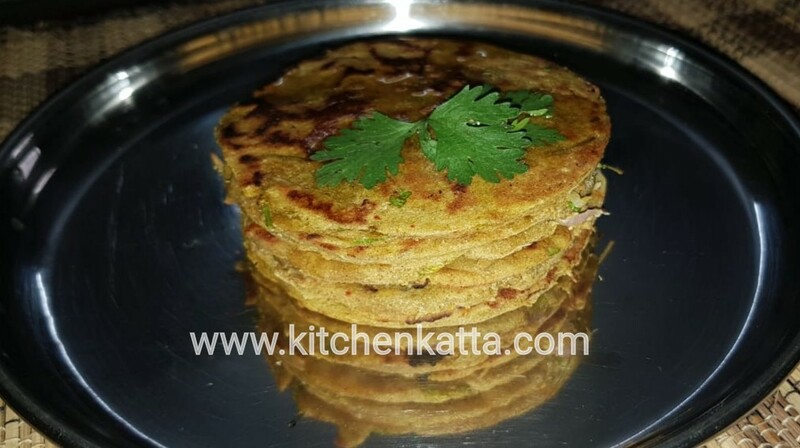 These flavourful dill( शेपू) paratha are easy and quick. Also kids would love these and a simple way to include dill in meals for fuzzy eaters. Also suitable for a quick meal of packing for lunches. 1. 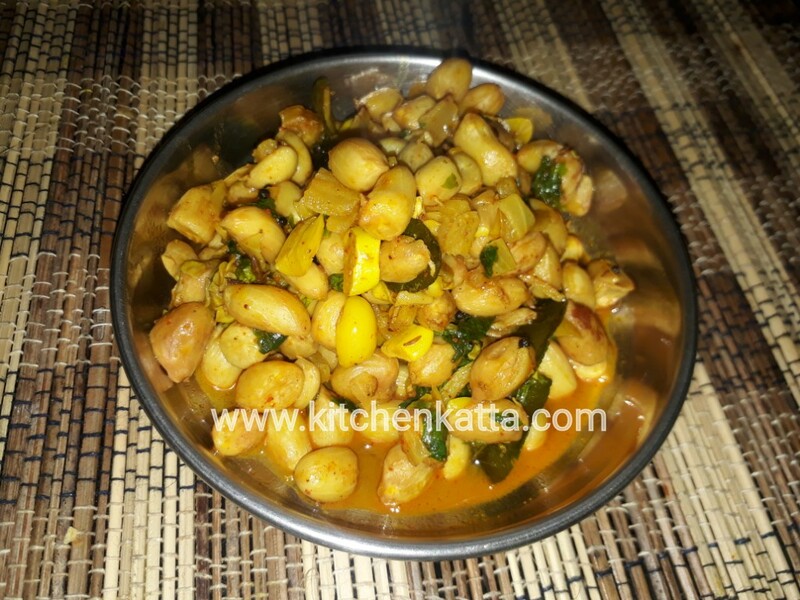 Mix wheat flour, chopped dill leaves, salt, chili powder, turmeric powder, chilli ginger paste, sesame seeds together in a bowl. 2. Mix well such that flour is damp with moisture from dill leaves. Now slowly add little water at a time and knead a semi soft dough. Serve hot with any raita or pickle of choice. In picture shown served with carrot raita. 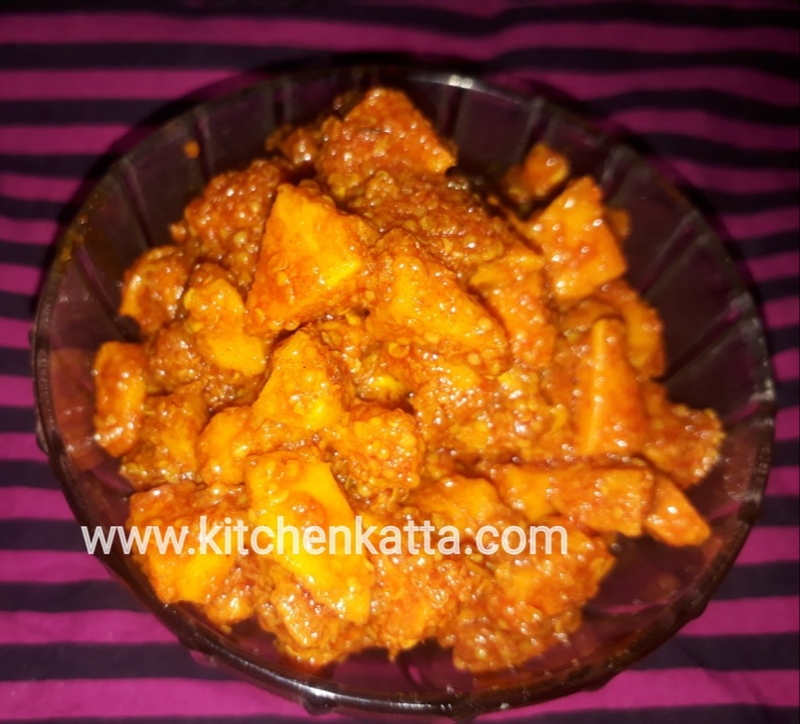 To make this quick carrot raita, peel and grate one large carrot. Add it to 1 bowl thick curd, add salt, sugar and chat masala to taste. You can also add chopped green chilli if you prefer spicy. 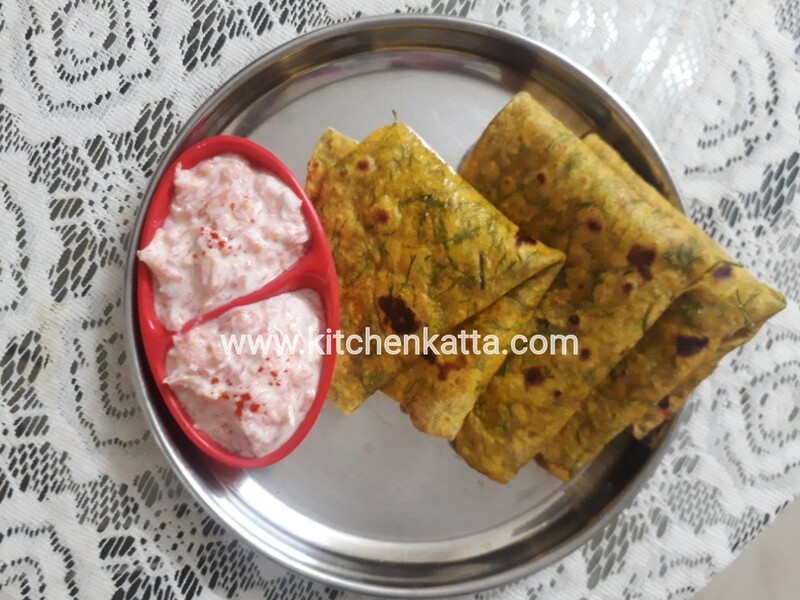 This raita makes good side dish for dill paratha and also colour coordinates with paratha. When it comes to adding variety to your meals and also making them healthy, I always turn back at our Indian traditional recipes. One such is this Raw papaya subji, that makes it eating raw papaya so easy. Raw papaya also helps in digestion along with providing vitamin A, C and many other micronutrients. I personally don't prefer counting nutrients and vitamins of any vegetables and fruits, as nature is the best nutritionist and balances it all for us. I believe as long we consume it in moderate quantity all fruits and vegetables will always provide benefits. So let's get going with our recipe. 1. Wash & peel papaya. Grate it with medium side of grater. Also peel and grate onion. 4. Add grated papaya and onion mix to the pan. Mix well, cover and cook for about 5-7 mins. Keep stirring occasionally. 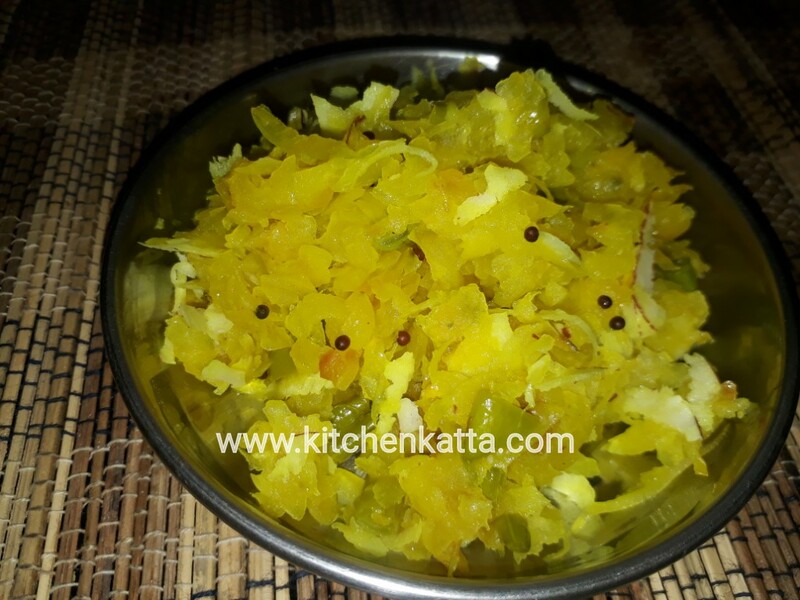 Raw papaya subji is ready to serve. Have it with hot pulka or chapatis. 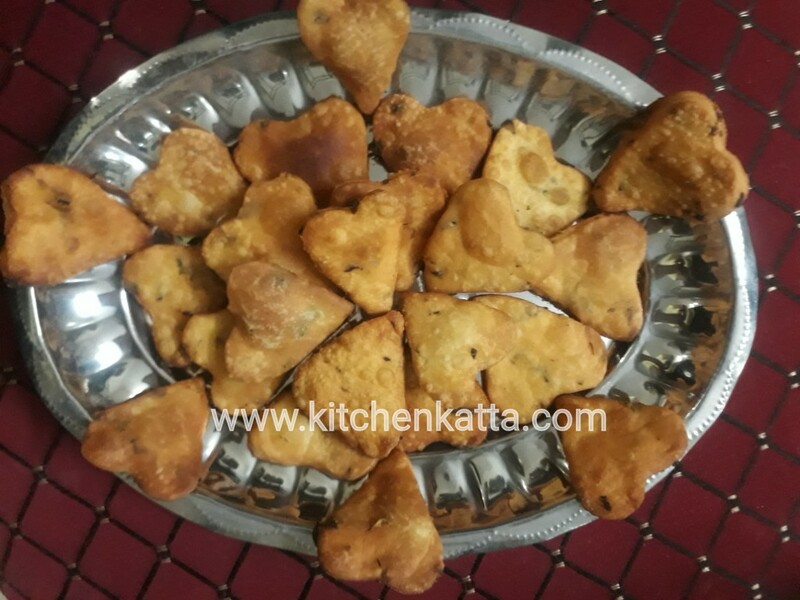 Bajara or Bajari (pearl millet) is commonly consumed millet in many parts of India. 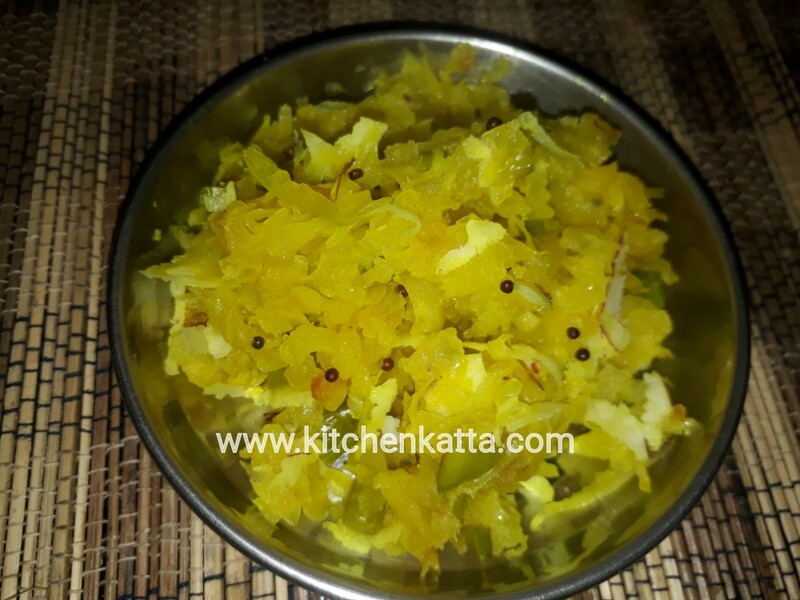 It was one of staples during my childhood and mainly prepared as Bhakari in Maharashtrian and Gujrathi cuisine. Traditionally bajara is eaten during winter. 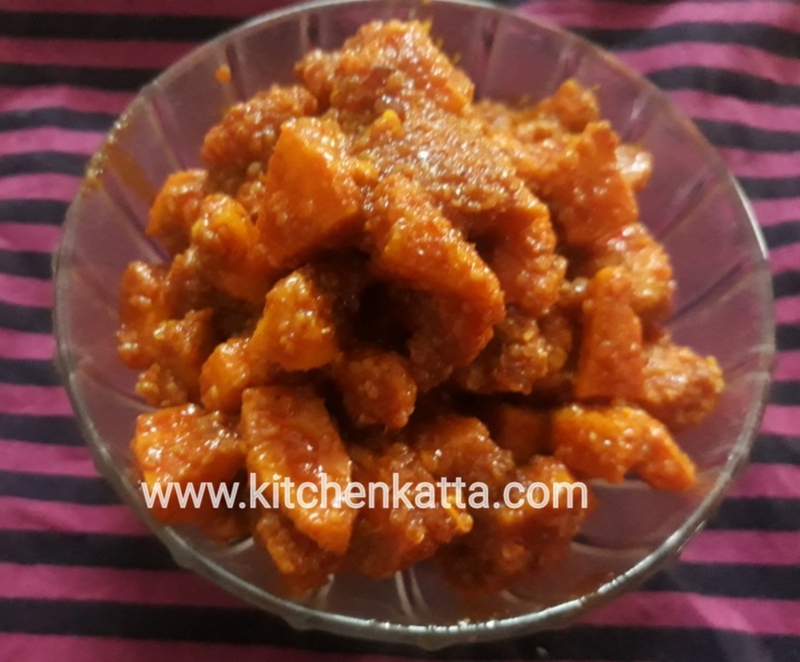 Incidentally I got bajara flour in Bangalore and instead of making the usual bhakari, I decided to make this spicy bajara bhakari so that even my toddler can eat it without a fuss. And I was right, in name of paratha he enjoyed eating this tasty bajara bakari with a dollop of Ghee on it. 5. Cover and keep aside for 5 minute. Now divide the dough into small balls. 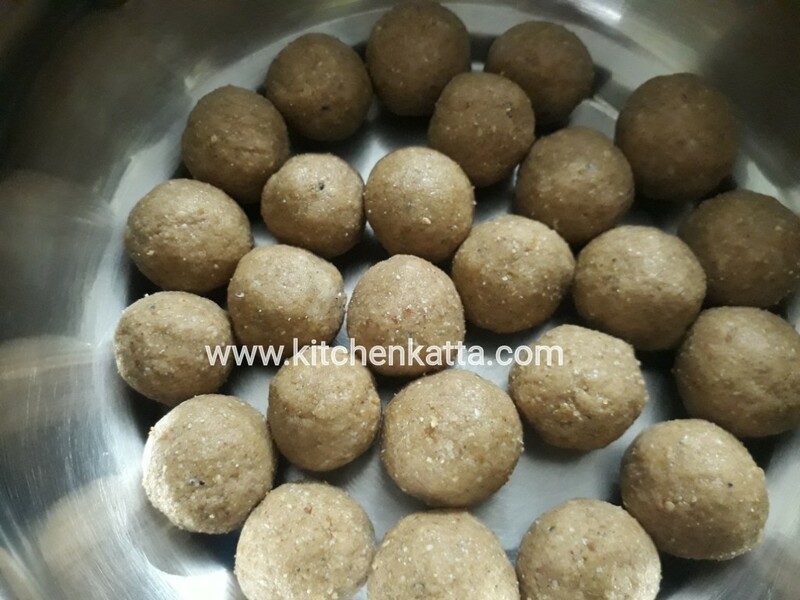 Apply oil to plastic sheet, place the dough ball onto it, cover with another half of the sheet and roll into small bhakari. I prefer making mini bhakari so it is easy to handle. 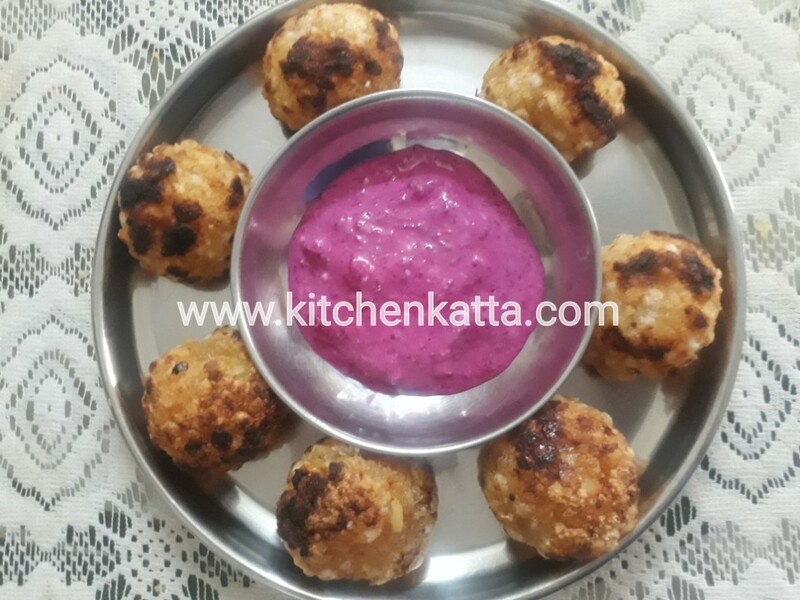 Serve hot with ghee or butter and fresh curd! 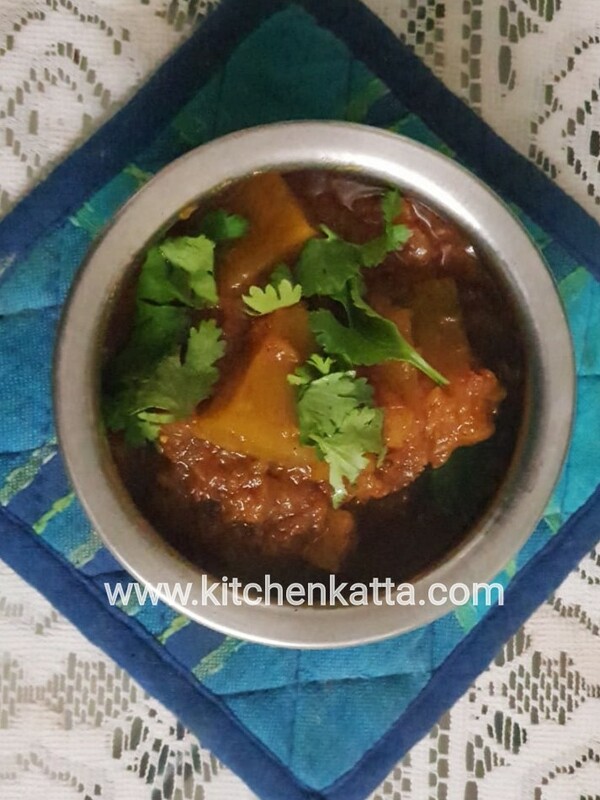 Enjoy your winter mornings breakfast with this healthy hot spicy bajara bhakari! This curry or Usal I made as I had a lot of ground nuts even after finishing almost half by boiling it in saltwater ( उकडलेल्या शेंगा) . 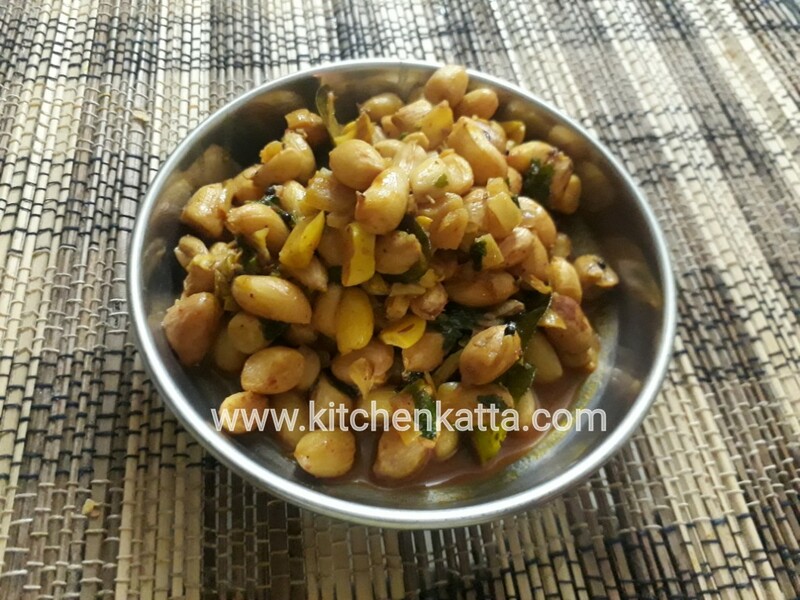 This Usal goes well with chapati or bhakari and is quite filling. So next time you get raw ground nut, do try this.